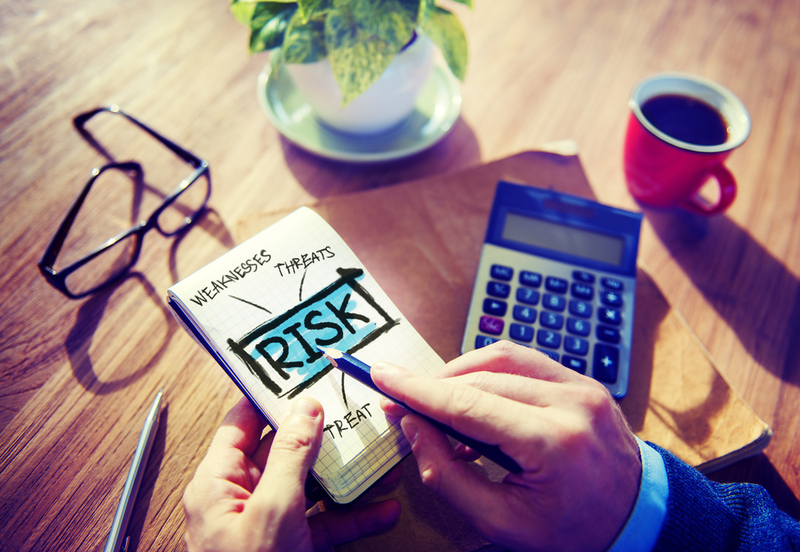 Understanding risk is hugely relevant to a variety of sectors. From health and safety in heavy industry, to judging the upsides and downsides of a trade in the finance sector, individuals in these industries have much to contribute on the subject of risk psychology. Here are a selection of blogs full of useful content. Updated daily, this blog has contributors from Risk Managers interested in safety in a variety of industries. As well as top quality blog posts, this site contains a great wealth of resources such a free eBooks, risk assessment forms and templates, as well as poems and quotes to help you get your message across. Concerned with understanding risk in financial markets, this blog relates some of the topical issues from a regulatory viewpoint. Covering American and European markets with a great deal of expertise this is a great resource for understanding the finer details of regulatory practice. Sword Active Risk is a company that provides software to assist risk managers. Their blog really emphasises the positive side of risk management that is so often overlooked. Each risk a company faces is a potential downside, but also an opportunity. Steven Goldstein is a former trader who know works as a coach for traders helping them to increase performance. One of his key insights is that a traders individual attitude to risk can shape how they approach their role to increase their effectiveness.